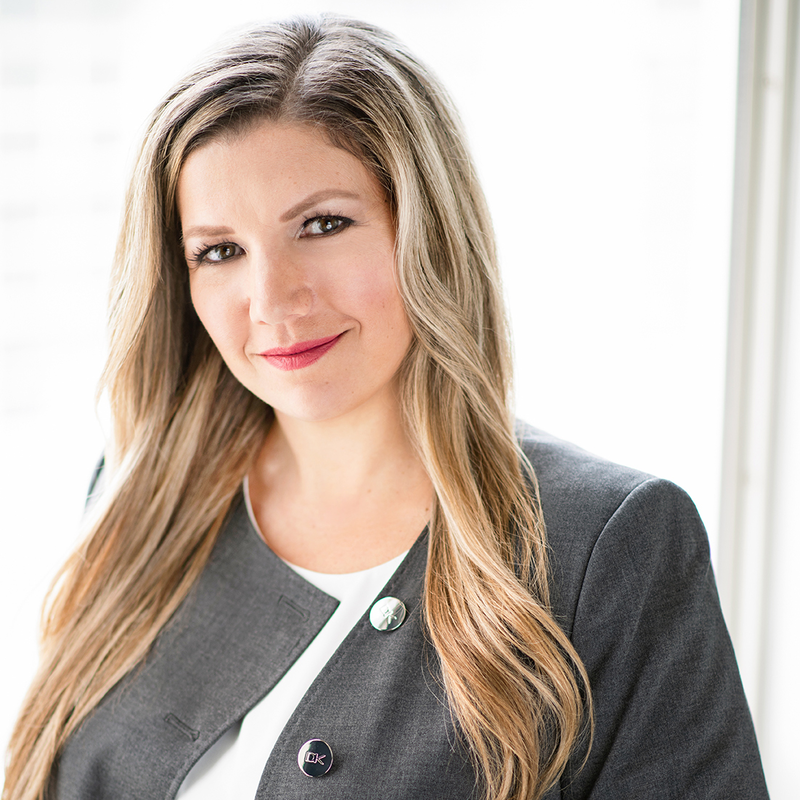 Rebecca Permack, Personal Real Estate Corporation, is the top provider of EXPERT, LOCAL, REAL ESTATE SERVICES for the Burke Mountain area of Coquitlam. With in-depth local insight and expert Real Estate knowledge, she provides the most comprehensive, experienced and thorough Burke Mountain Real Estate services on the mountain. View our active listings! 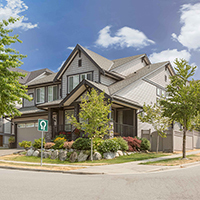 Burke Mountain is a rapidly growing, master-planned community located in Northeast Coquitlam. Burke Mountain is situated amongst a vast network of parks & trails, with easy access to shops and services. Comprehensive development info & an interactive map showing current activity on Burke Mountain. Contact me if you would like to discuss buying or selling Real Estate in the area. Put my expertise to work! Rebecca was completely well thought, prepared and delivered what she promised. She took the time to do things that others wouldn't think to do. We have worked with Rebecca on the sale and purchase of 2 homes now! She has the motivation, knowledge and right attitude that has made us feel comfortable everytime. Rebecca provided top notch service that I can honestly say, went above and beyond anything I have ever experienced. Rebecca is simply an EXCELLENT Realtor. She helped us go through the process of selling our townhouse and buying a new home in a smooth, professional, and trusting way. Thank you for making the selling of our old place and the purchase of our new home so easy and stress free. Rebecca is a fantastic Realtor. She was exactly the professional we needed through our home buying process. Rebecca and the entire team went above and beyond for us every step of the way. We felt like we had a partner in her and I will use her services again! Burke Mountain Homes® is a website managed by Rebecca Permack, Personal Real Estate Corporation who is licensed by Royal LePage West Real Estate Services. She is the top provider of LOCAL, EXPERT, REAL ESTATE SERVICES for the Burke Mountain area of Coquitlam. With in-depth local insight and expert Real Estate knowledge, we provide the most comprehensive, experienced and thorough Burke Mountain Real Estate services on the mountain. 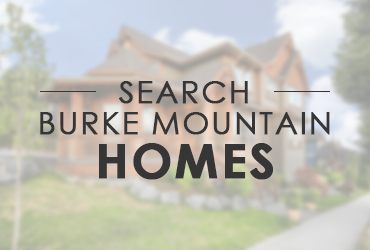 Burke Mountain Homes® is committed to bringing you the most up-to-date information and community updates, spearheaded by Rebecca Permack, Personal Real Estate Corporation - an award winning Real Estate Agent and the founder of Burke Mountain Homes®. Living and specializing in the area, Rebecca Permack brings an unparalleled knowledge of the Burke Mountain area, current development activity, community plans and a detailed understanding of current market conditions. 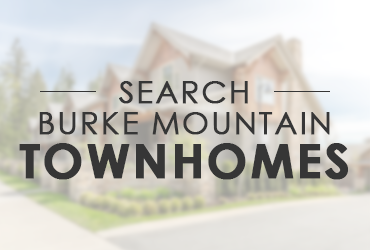 BurkeMountainHomes.com is the most comprehensive, most trusted and original online resource for Burke Mountain Real Estate information, listings, new homes for sale, new developments, news and community information. Interested in learning more about buying or selling Real Estate in the Burke Mountain area? 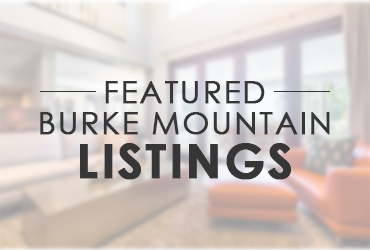 Email us at info@burkemountainhomes.com or simply give Rebecca Permack a call at 604-219-5640. We look forward to hearing from you!